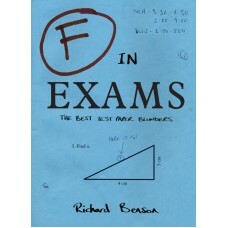 'F' in Exams promises to have you laughing from the very first page. This book will take you back to your school days. 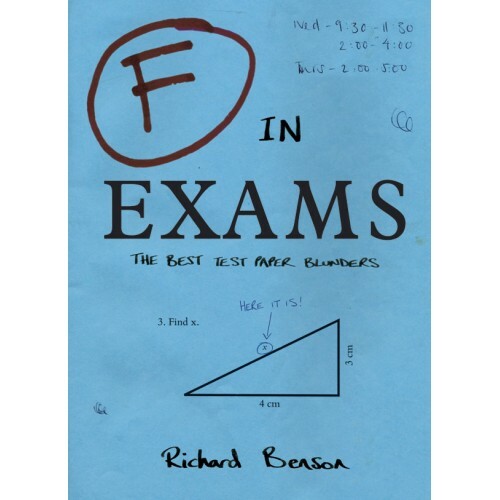 It contains the most inventive and humorous test paper answers you will ever read. You won’t be able to put it down. Get ready to laugh out loud and revisit your youth!